Posted on August 8, 2015 . 2 comments. 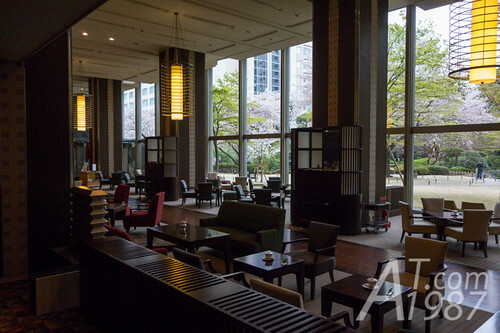 The 1st day of the trip began from going to the Hotel in Minami Senju for leaving the baggage first. Posted on February 14, 2014 . 1 comment. After left Ginza station. 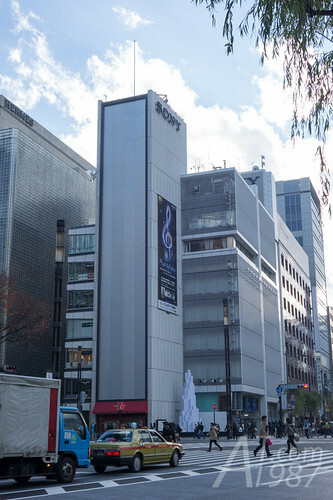 I went to Sony Building for visiting Sound Planetarium that is the event promoting Sony Hi-Res Audio products at OPUS. Posted on January 1, 2014 . No comment. After I finished visiting Tsukuba Space Center. 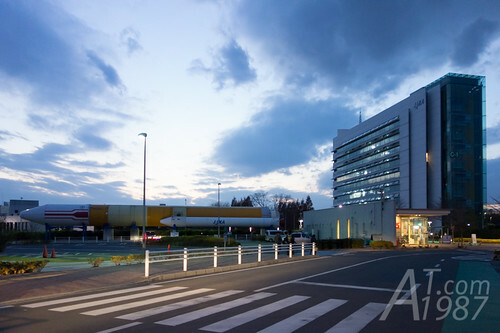 It’s the closing time of JAXA. So it’s time to go back to Tokyo. 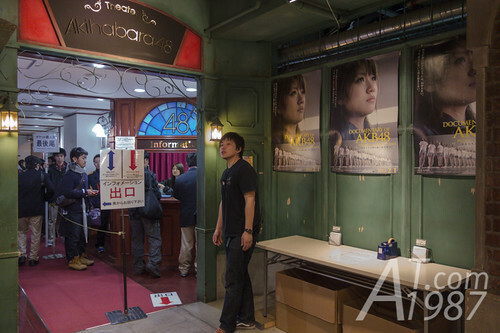 Japan Trip : Watching AKB48 stage live at AKB48 Theater. Posted on August 23, 2013 . No comment. After we walked around Akihabara. It’s time to go to AKB48 Theater for taking the tickets we received. Posted on August 18, 2013 . No comment. 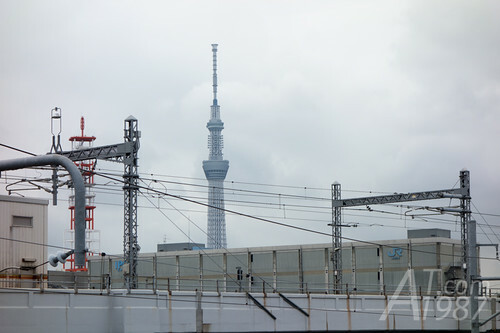 Now my blog reaches the final day of my trip in Japan. The plan on last day is to see the cherry blossom at Ueno Park.